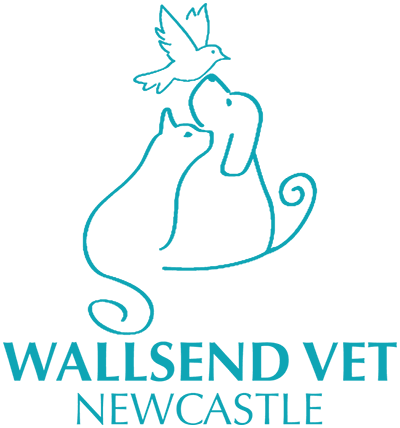 At Wallsend Vet Newcastle we implement the use of homeopathic treatments and medicine that have been proven to effectively treat certain conditions. Homeopathy treats each patient as a unique individual with the aim of stimulating their own healing ability by using natural medicines selected to be the most appropriate based on the individual's specific symptoms and level of health. Homeopathy is recognized by the world health organisation as the second biggest therapeutic system in the world. Often we reserve homeopathic treatment for clients who have animals that have not responded well in the past to chemical medications or other past treatments. Learn more about Homeopathic Medicine and some of our personal successes.